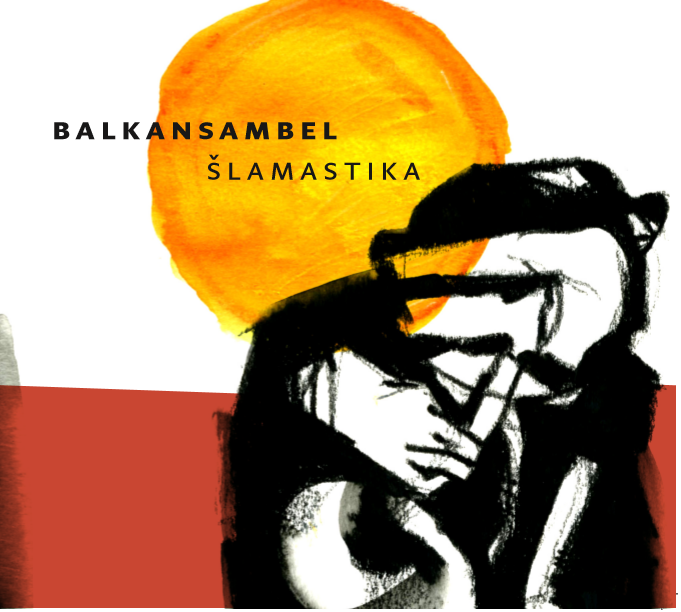 Not only the exotic tone of this word and sound relatedness with an alcoholic beverage popular in the Balkans and the Middle East were the reason for such entitlement of the band. Its meaning was the most decisive factor as it describes properly how the band cope with music. Well, they have made their bed.... The instrumentation of the band is again composed of traditional musical instruments typical for Balkan and Oriental cultures including Bulgarian and Macedonian kaval, Rhodope and Thracian bagpipes, Romanian taragot, Moldovan caval or even Chinese bawu. Well, it only remains to wish you a “merry journey through the Kingdom of Crooked Mirrors”.